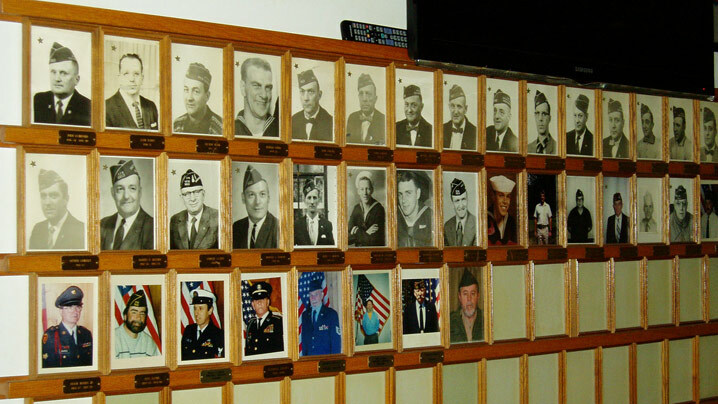 The Veterns of Foreign Wars of the United States, with its Auxiliary, includes more than 2 million members in approximately 8,100 Posts worldwide. 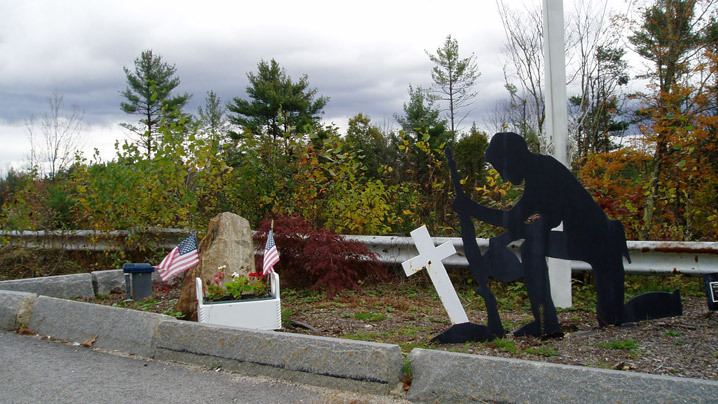 It is our mission to “honor the dead by helping the living” through veterans’ service, community service, national security and a strong national defense. 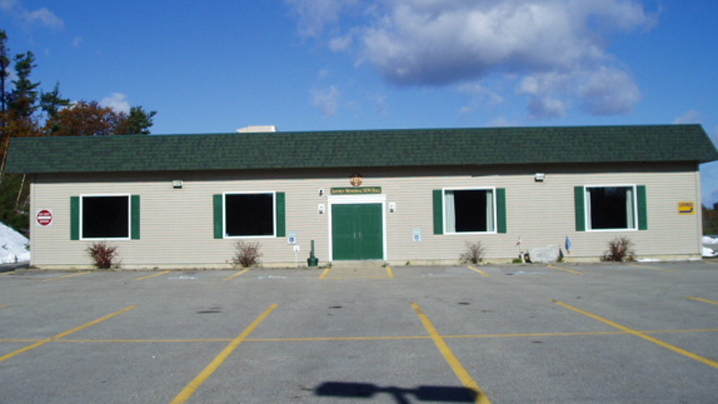 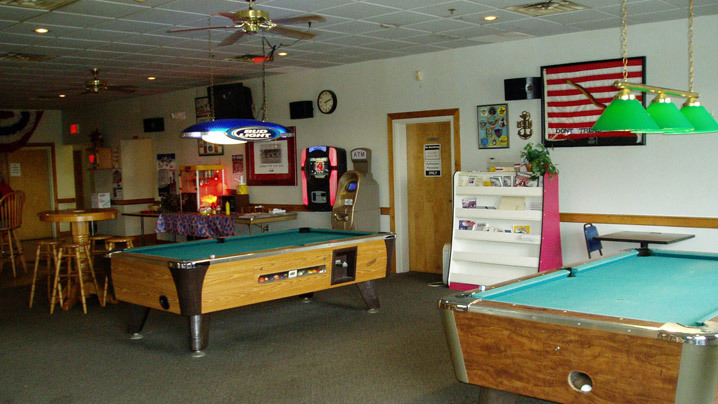 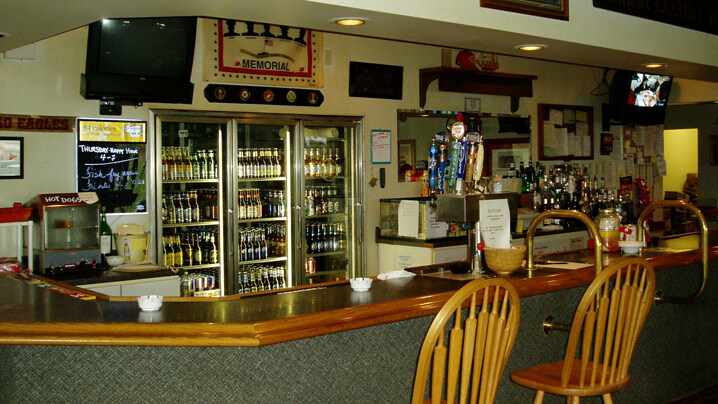 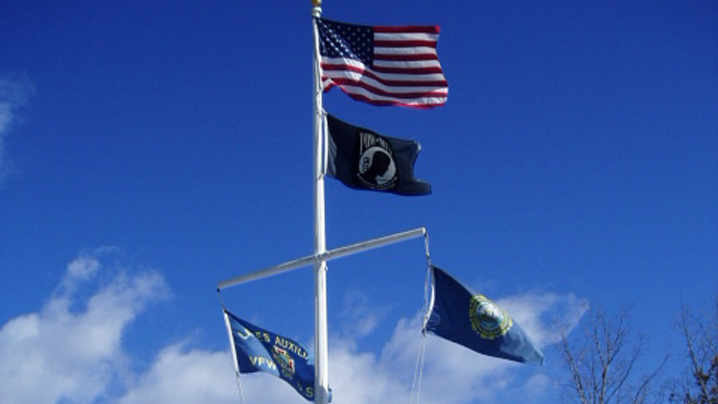 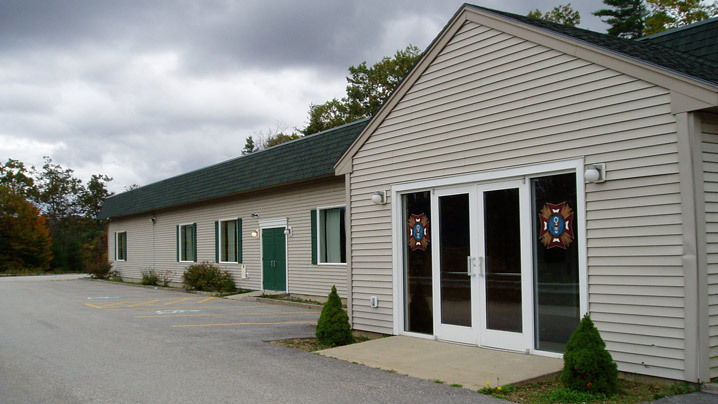 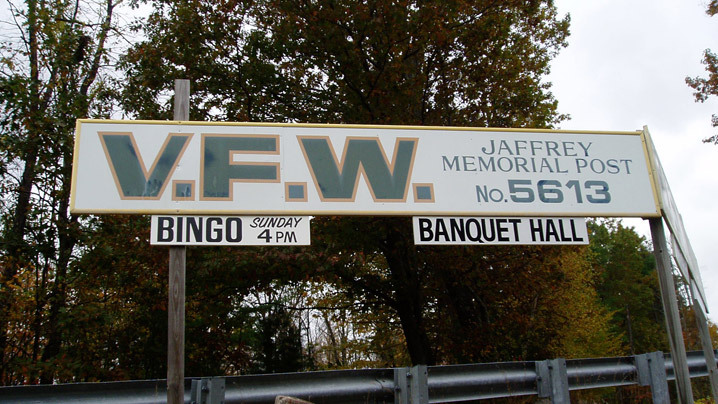 The Jaffrey VFW Post 5613, together with its related Auxiliary, is dedicated to providing support and camraderie to our fellow veterans while being an intergral part of our local community. 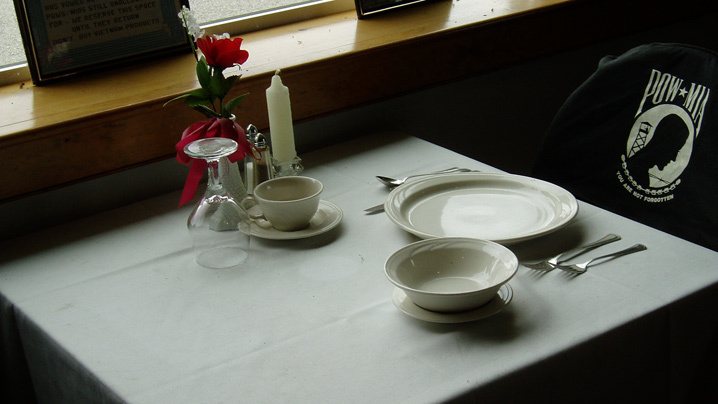 We welcome all members and guests to share our hospitality.